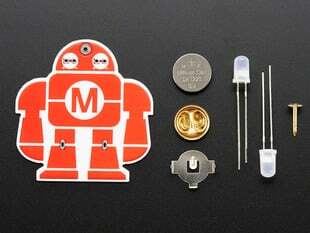 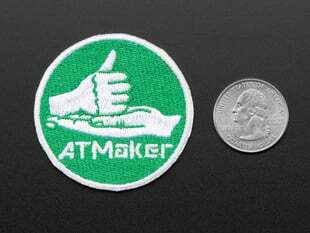 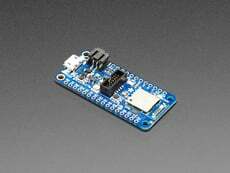 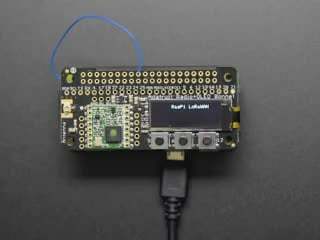 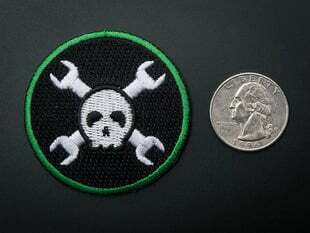 Reward yourself, or your Maker friend, with Adafruit Skill Badges. 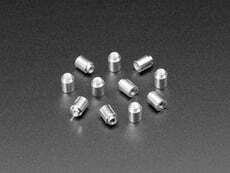 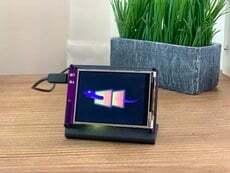 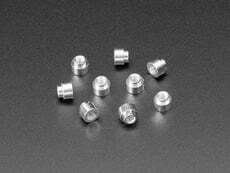 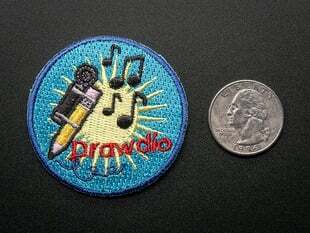 They’re the best way to show off your projects and skills! 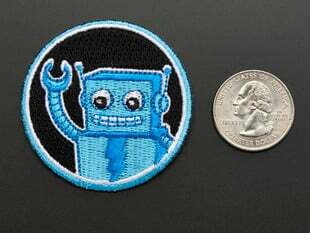 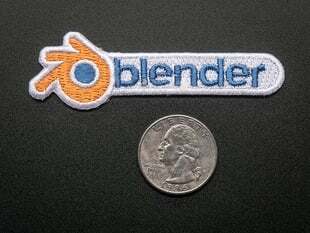 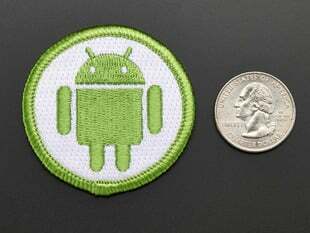 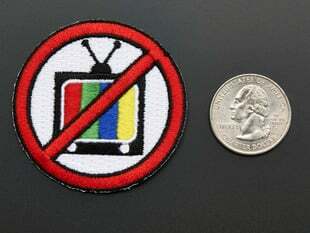 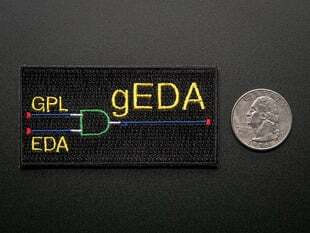 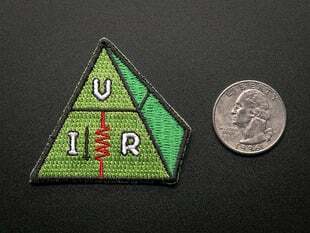 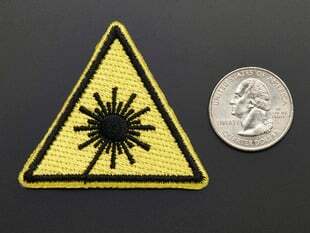 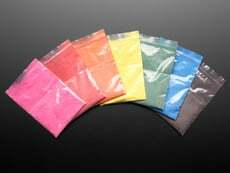 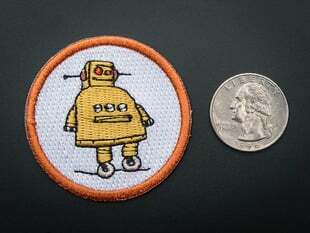 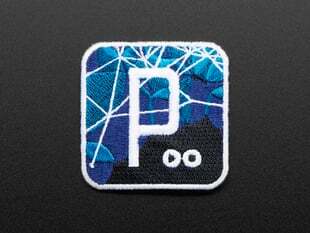 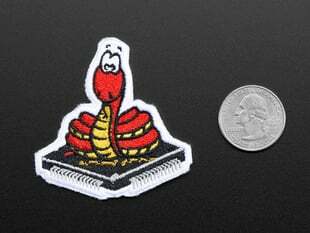 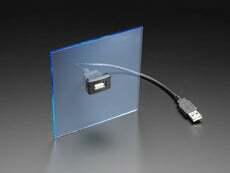 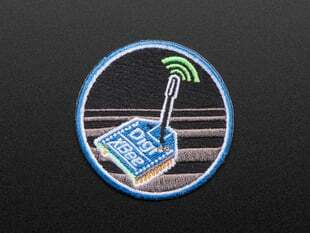 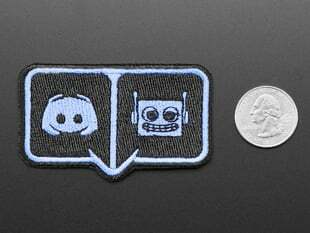 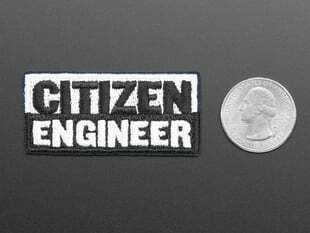 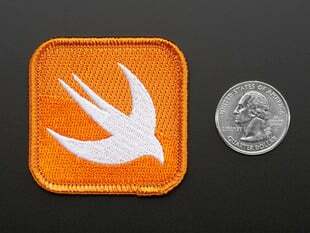 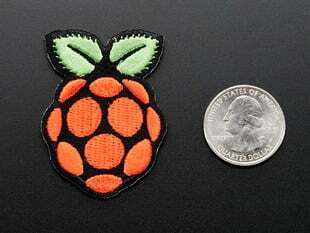 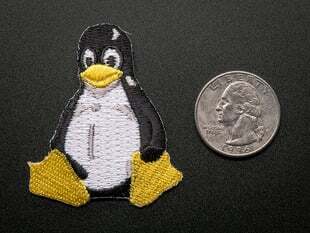 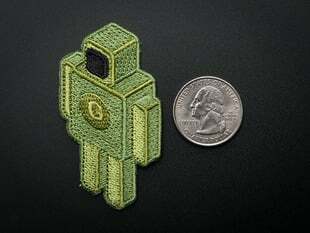 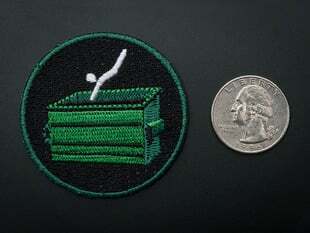 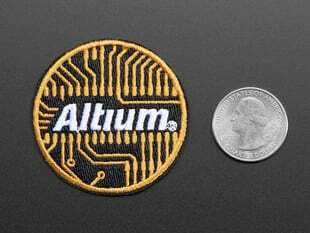 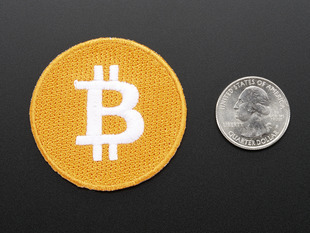 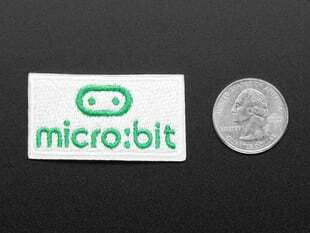 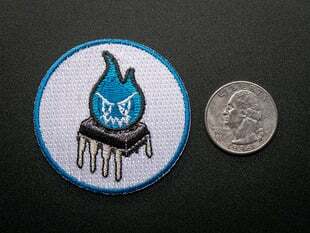 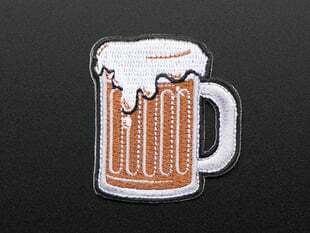 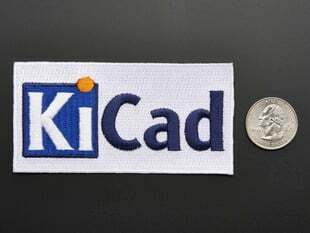 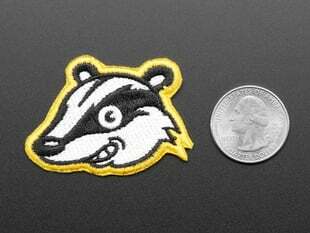 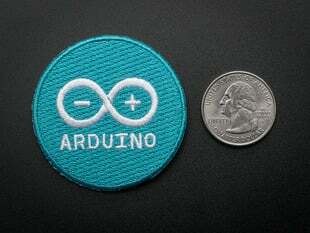 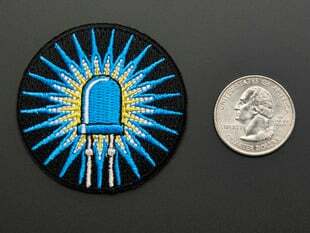 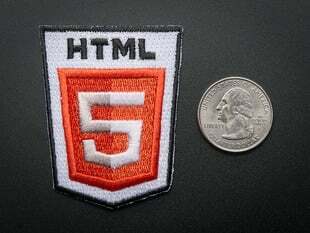 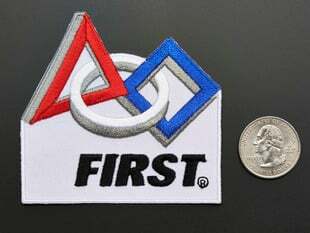 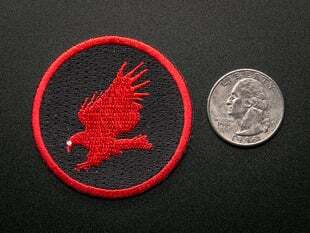 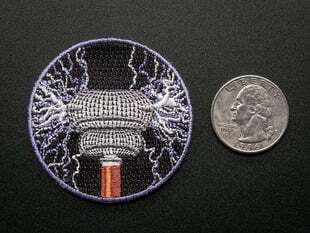 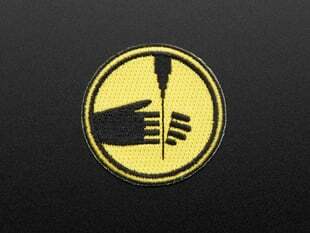 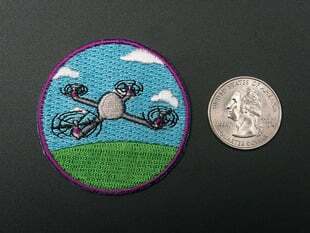 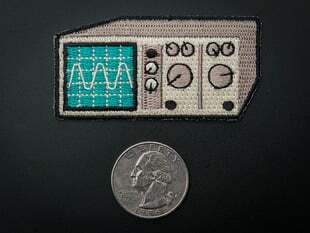 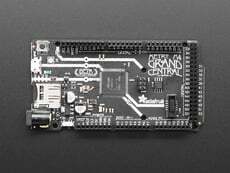 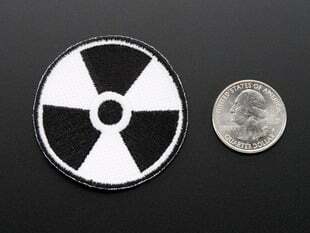 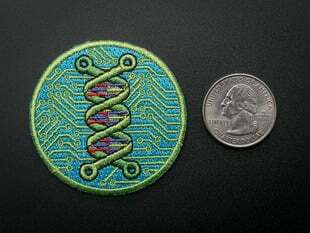 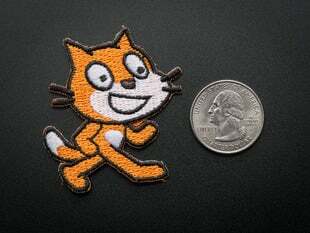 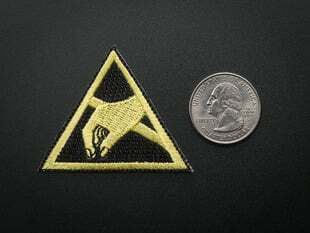 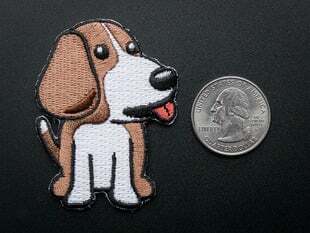 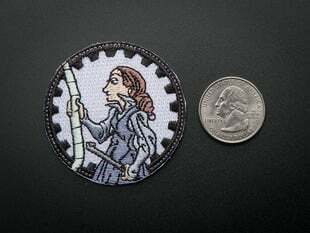 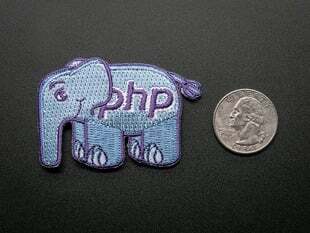 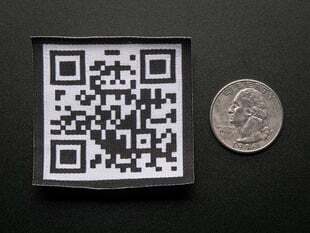 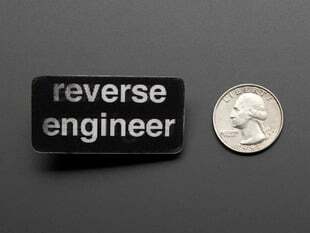 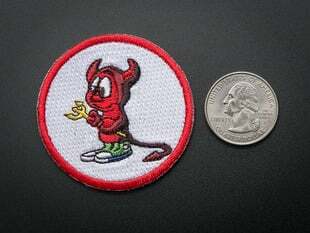 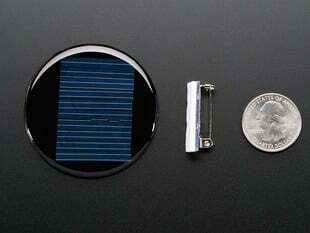 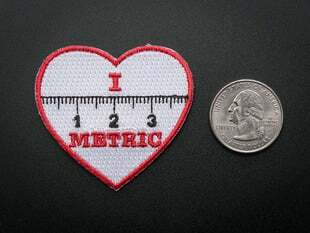 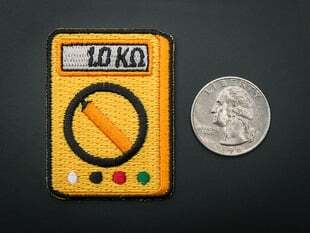 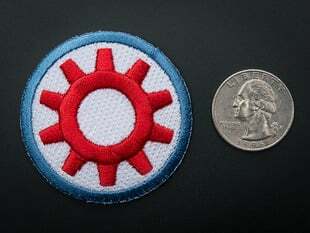 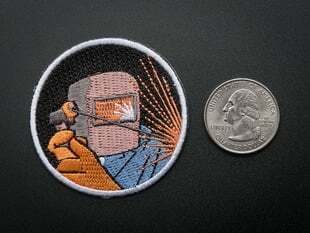 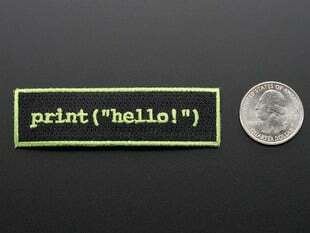 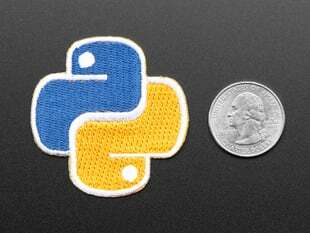 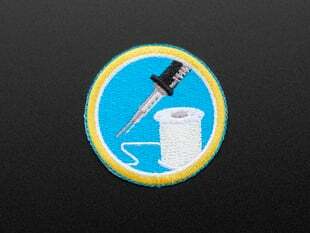 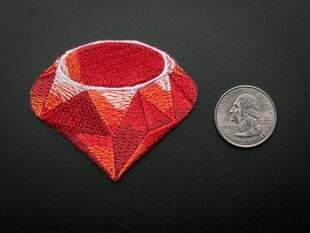 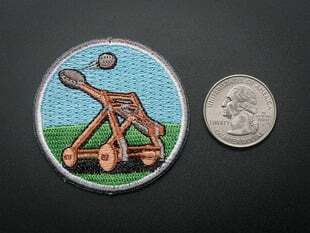 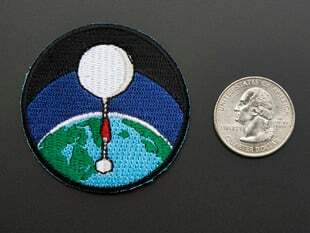 Open Source Hardware, HTML5, Perl, even Brewing are just a few examples of the array of iron-on patches that we carry. 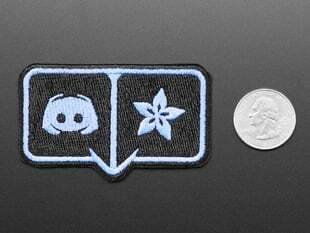 Earn and share badges as topics you’ve mastered - and display them proudly on your backpacks, messenger bags, and sashes.